Tenerife is the largest island of the Canary Islands and up until recently completely off my radar. After visiting Northern Tenerife two months ago I am now an avid fan of this Atlantic Island. It just goes to show how you can completely dismiss a destination without truly knowing the facts about a place. So you don’t make the same mistake, here are 11 Tenerife Facts that will blow your preconceptions about the island. Let’s start off with the weather. The average annual temperature is a pleasant 23c, with warm summers and mild winters. I was there in November and I was mostly in shorts and a t-shirt. The North is a little bit cooler (especially if you are at high altitude) but compared to most parts of Europe in November, it is still very warm. There are 3,000 hours of sunlight per year. So cancel your UV tanning session and get over to Tenerife for the real thing. Tenerife is primarily known as a beach destination. There are 70 kilometres of beaches around the island, most with Blue Flag awards. The beaches in the south are especially popular but you shouldn’t dismiss the beaches in the north. Most of these beaches are made of black sand due to the volcanic nature of the island. The best thing about lying on a black sand beach? It is great for the skin because of all the minerals in it. (There are no natural white sand beaches in Tenerife, the white sand is shipped over from the Sahara). The biggest surprise for me on Tenerife was the National Parks. 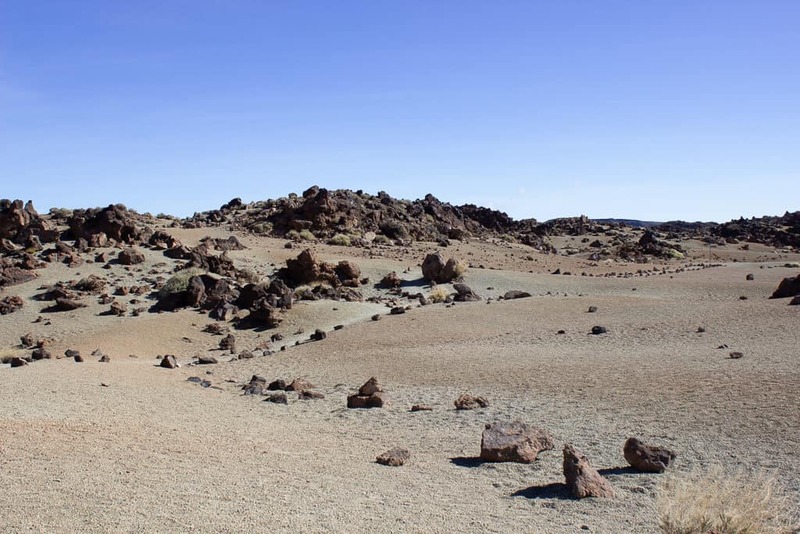 I found the interior of the island fascinating, with contrasting areas from alpine-like forests to moon-like landscapes around Tiede. In fact, the island’s interior was my favourite bit. 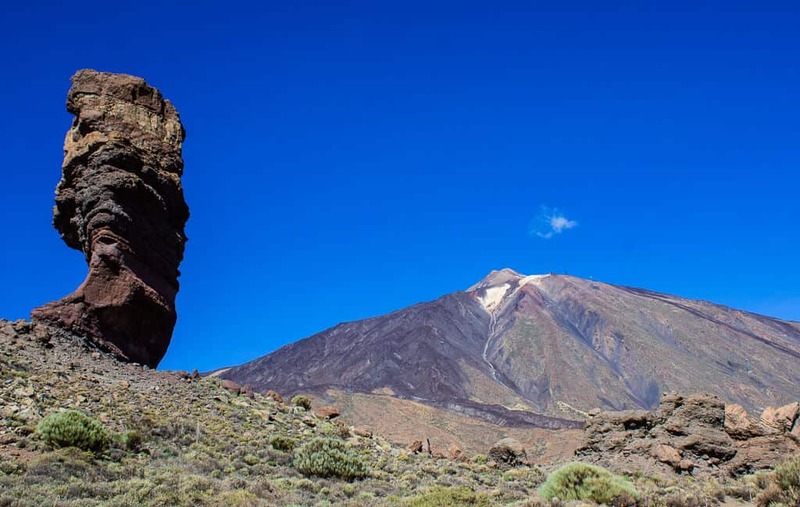 Tenerife boasts 43 protected nature areas where you can hike, mountain bike, climb and paraglide. A special mention must go to Tiede National Park and Volcano. This UNESCO World Heritage Site is simply a must see even if you have never considered visiting Tenerife before. The park is centred around Mount Tiede, the highest mountain in Spain at 3, 718 meters above sea level. The park attracts over 3 million visitors a year (don’t worry, it is big enough for everyone) making it one of the most visited National Parks in the world. After seeing it for myself, I can understand why it is so popular. It felt like I got on a plane in London and landed on another planet. The space and emptiness of the landscape gave it an ethereal feel. It was hard to believe that I was on Tenerife, an island known for its beaches and party vibe. I would go back to Tenerife again and again just to visit Tiede National Park. There are not many places in the world where you can see whales and dolphins 365 days of the year. Tenerife is one of them. 21 of the world’s 79 species of dolphins and whales inhabit Tenerife’s waters all year long including a permanent colony of 500 pilot whales and 250 bottlenose dolphins. To see whales and dolphins head to Los Gigantes, Los Cristianos, and Puerto Colon. The south-west coast of Tenerife is considered to be the best spot for this activity, where colonies of pilot whales and dolphins can be found. The birdlife in Tenerife is perfect for all you twitchers out there as many migratory birds on their way to and from Africa stop off on Tenerife (and the other Canary Islands) for a well-earned rest. Some of the best places to see birds are at Malpais de Guimar Nature Reserve, The Pico Ingles Lookout Point, The Roques de Anaga Nature Reserve and the Los Gigantes Cliffs. For more areas in Tenerife for birdwatching click here: Birdwatching in Tenerife. 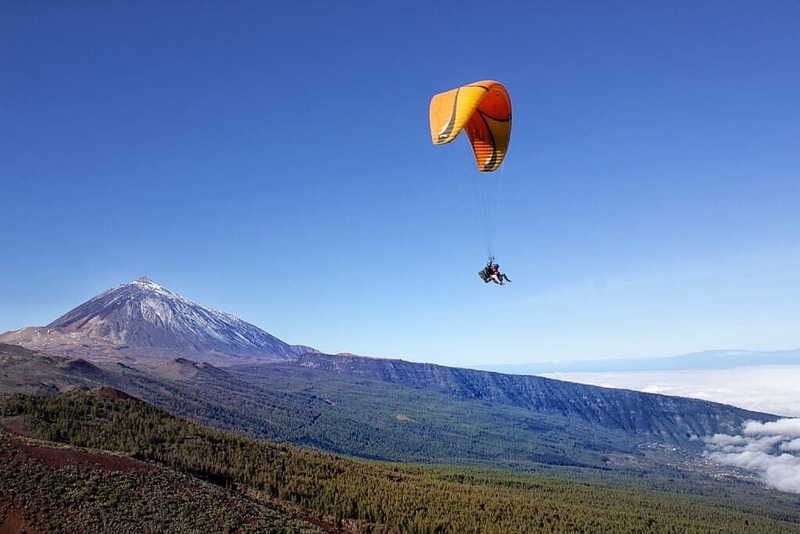 From scuba diving to paragliding, Tenerife will have a sport to satisfy any adrenaline junkie. With Atlantic waves crashing on the beaches, you could try your hand at surfing or windsurfing or if you prefer to be sitting down how about kayaking? Because of its climate and extreme altitude difference, Tenerife attracts some of the world’s top sportspeople for winter training sessions. If it is good enough for Olympians I am sure Tenerife will be good enough for you. Tenerife is actively pushing sustainable tourism to help protect and promote the island for years to come. With 48% of the island protected, the authorities of Tenerife know that it is the natural beauty of the island that attracts visitors. There are many companies on Tenerife that are dedicated to having a positive ecological footprint. From reforestation projects to marine preservation dive trips, there are eco trips on Tenerife that will help protect the island and give you a great experience at the same time. 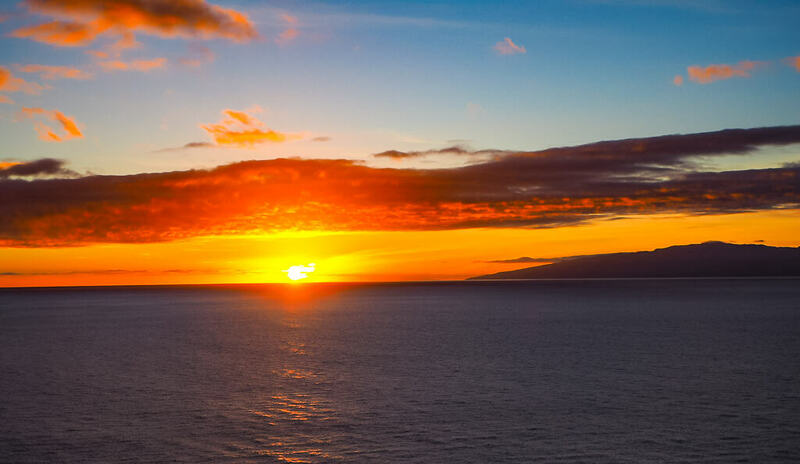 The skies of Tenerife are so clear that the island is regarded as one of the best places in the world for stargazing. If you have never truly seen the night sky and milky way, then get down to Tenerife pronto. You will be amazed at how much you don’t see back in your home town or city. Tiede National Park is so vast with no light pollution so you won’t be surprised that it is a great place to see the night sky. No trip to Spain is complete without sampling some (or lots) of the local food and drink. With a mix of Atlantic and Mediterranean flavours, Tenerife cuisine is quite a unique affair. You will be served the ubiquitous Canarian potatoes wherever you go (they are delicious), as well as “mojos” (sauces) to go with your meal. I really liked Tenerife wines which are quite unique. Is there anything better than sitting on a beach eating ultra fresh sardines and sipping a cold white wine? If your idea of a relaxing holiday involves massages, pools, treatments and tranquillity (who’s doesn’t!) then Tenerife is the island for you. With spas scattered all around the island, you can slow your heartbeat right down to an island beat. A lot of the spas in Tenerife are in upmarket hotels. For most of them, you don’t need to be a resident to use the facilities. Tenerife offers a safe and comfortable holiday for travellers with reduced mobility or language impairments. 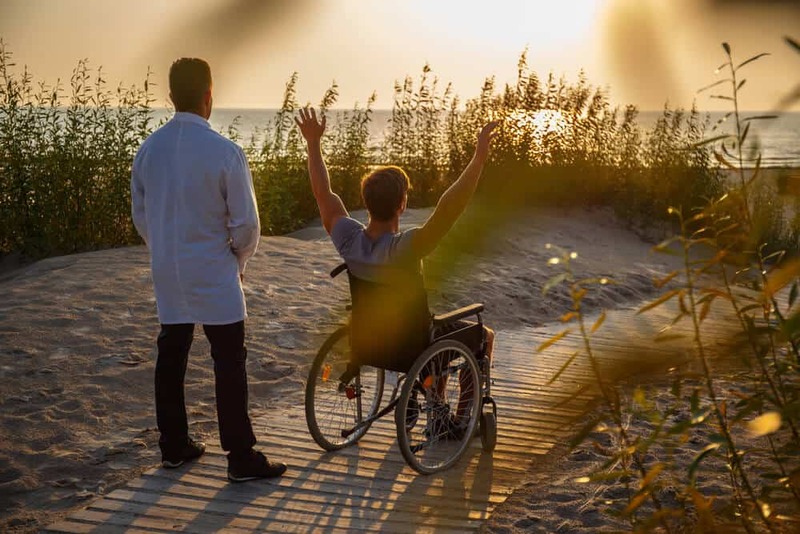 The island has 12 beaches equipped for people with reduced mobility. Las Vistas Beach (in the south) has a support service including the provision of crutches and amphibious chairs for swimming in the sea. 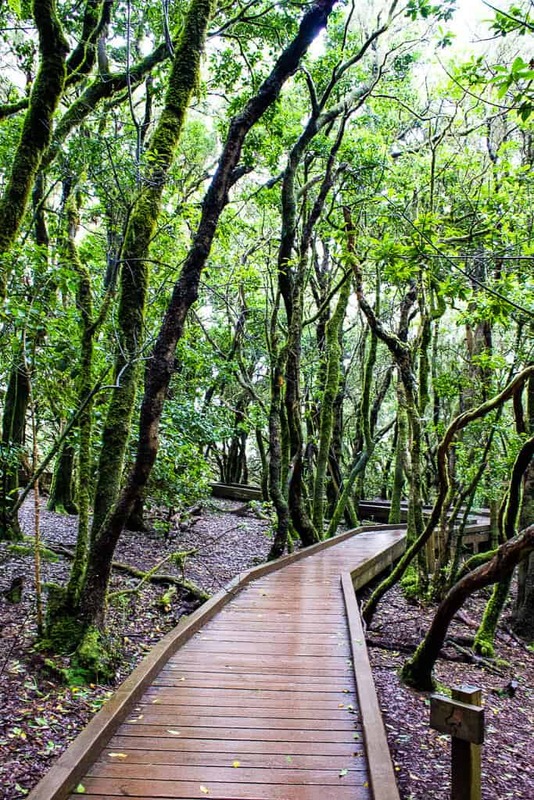 There are also accessible trails in the National Parks including Tiede National Park and Anaga Rural Park. If you really want to know the culture of Tenerife, then head to the island in February for its world famous carnival. 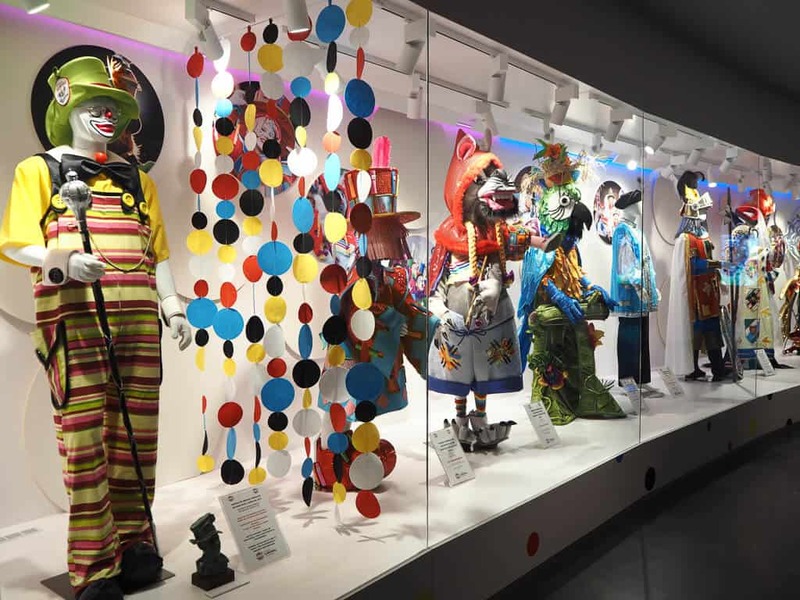 Join thousands of visitors to experience the best carnival this side of the Atlantic and watch the locals really let their hair down (or up if they are partaking in the parade!). Not all local traditions are as flamboyant as the carnival. Head to any town or village in the north and you will come across age-old traditions that have been passed on from generation to generation. From basket weaving to goat bathing (it’s true, trust me) Tenerife has some unique customs. 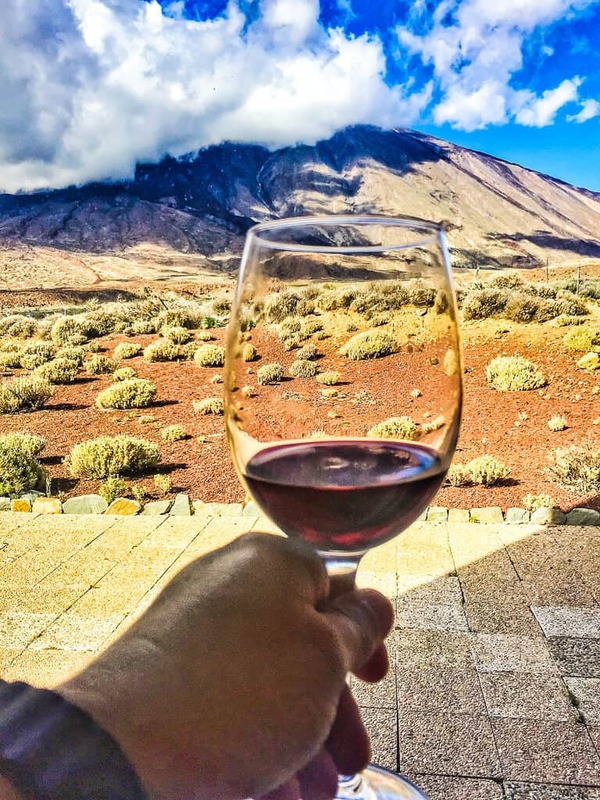 Tenerife (and Canary) culture is a unique mix of European, African and Atlantic traditions making the island a perfect place to sample them all. 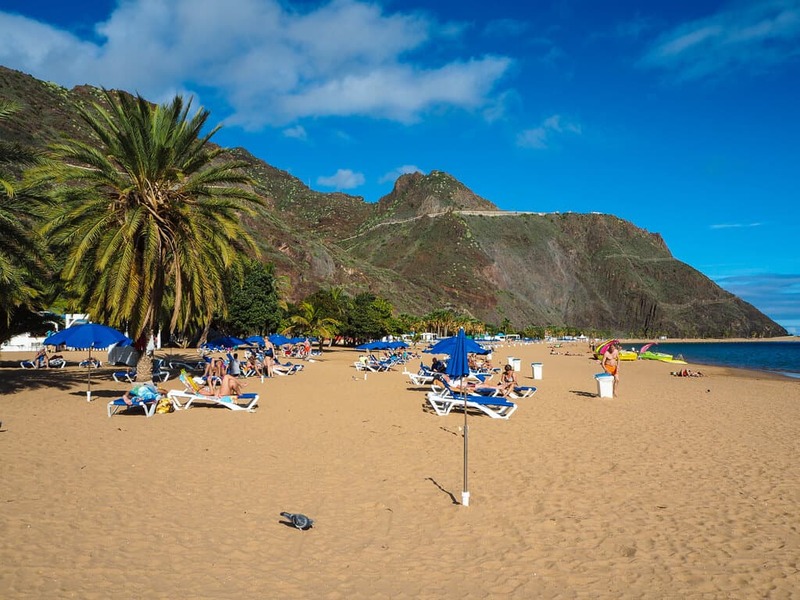 I hope these 11 reasons have encouraged you to visit Tenerife in the near future. There is so much variety on the island that I am sure whatever type of holiday you are looking for, Tenerife will satisfy your needs. North Tenerife | Discovering the real Tenerife – North Tenerife Discovering The Real Tenerife. If you are thinking about visiting Tenerife then read our post on the north of the island before you go. Top things to do in Galicia – If you are heading to Galicia read our post on the Top Things To Do In Galicia Spain. This 2 day guide covers food, culture, wine & much more. Where to go in Spain – If you are thinking about visiting a different part of Spain then read our tips on The Best Places To Visit In Spain | Where To Go In Spain before you go. Galician Food | Spanish Cusine At It’s Best – If you travelling to Galicia then you have to try these 14 dishes to get a real taste of the place. Barcelona Sightseeing by Bicycle – Do you want to do some Barcelona Sightseeing but you are short of time? How about seeing this fantastic city by bicycle? Its quick, fun & healthy. A win win! 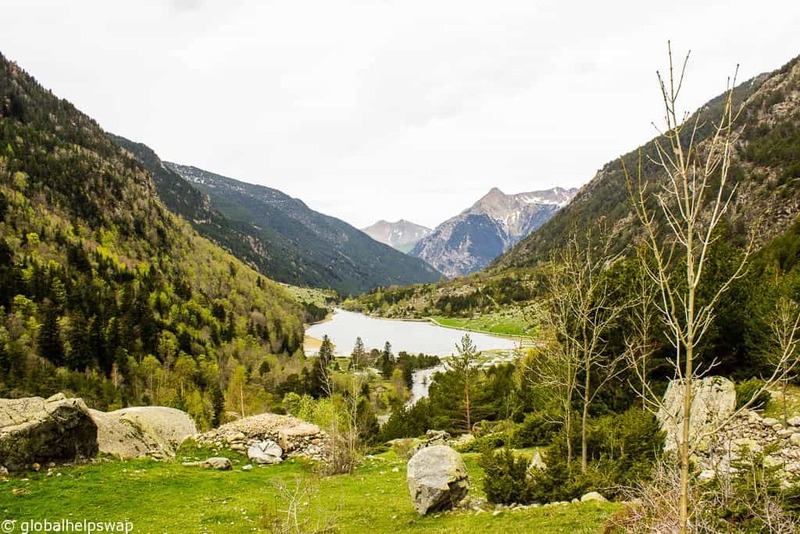 Unmissable things to do in Lleida, Spain – For an amazing trip to Lleida in the Pyrenees read our essential guide of things to do in Lleida. 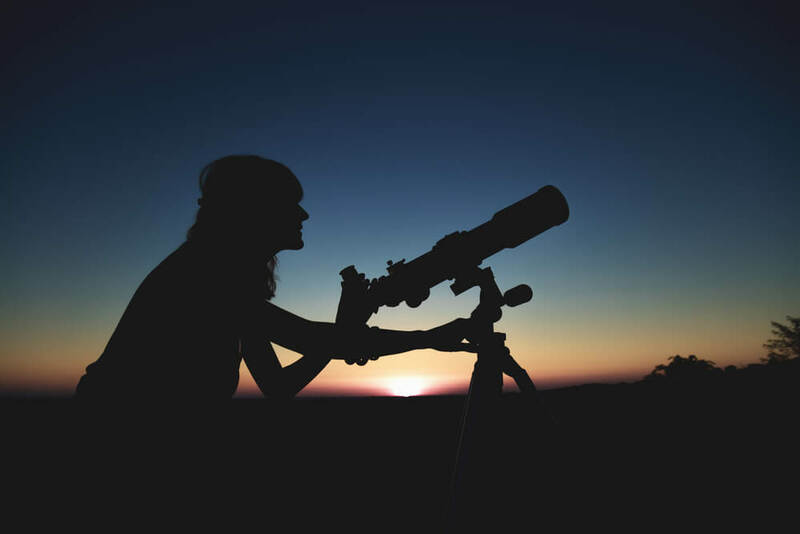 National Parks, Star Gazing and more. Buen viaje! The Quiet Side of Ibiza – Are you heading to Ibiza and want to avoid the crowds? Then read this post to find out where the quiet side of Ibiza is. From empty beaches to shrines. San Sebastian Pintxos Tour with Devour tours – If you are a foodie and are heading to San Sebastian then you have to go on a San Sebastian Pintxos Tour. Check out our post on which one to choose. This post was brought to you as a result of the #RealTenerife blog trip, created and managed by Captivate Media in partnership with Spain.Info. GlobalHelpSwap.com maintains full editorial control of the content published on this site and as always opinions are our own.